If your property could benefit from remodeling, or you have a structural problem that needs to be fixed, finding an experienced general contractor that can deliver dependable results on your project is absolutely essential. With more than three decades of successful trading behind us, we are an established building firm that has worked on jobs of all shapes and sizes. Our wide range of trade expertise and commitment to doing the very best job possible ensures we’re the preferred residential general contractors for many local homes. Changes to building methods and materials mean that the approach needed to complete new work on a home built a century ago is very different to the requirements of a recently built residence. We have worked on properties of many different ages and types. This means we are well aware of the challenges and pitfalls which each type can present and are able to find appropriate solutions to them. We are also a certified Grip-Tite foundation systems repair specialist. No matter what type of building or remodeling project you have in mind, we have the right skill set to get the job done. We are proud of our reputation for top-grade work and friendly, professional customer service. 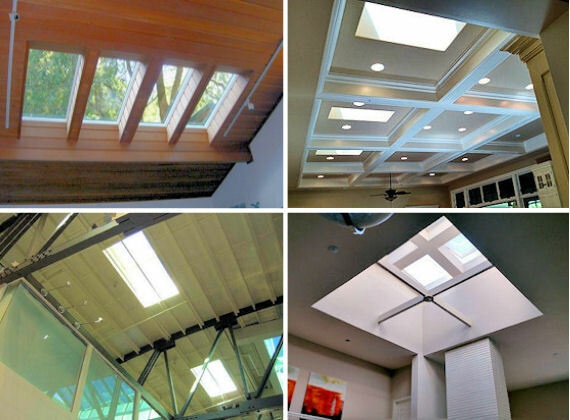 The quality of our work is recognized by Velux skylights, who have identified us as their five-star skylight installer for the local area. We design and build retaining walls with the proper drainage system. We install pressure treated post and lagging walls, soldier pile walls, Geo-Grid stacked block walls, concrete retaining walls, and Gabion cage walls. As well as homes and domestic properties, we are also able to work on most business premises, providing a responsive remodeling service that enables you to transform your workspace to better meet your business needs. To find out more about our wide range of services, or to discuss your project with us in more detail, you can call us at (925) 671-9500 (East Bay office) or (415) 447-6136 (San Francisco office).